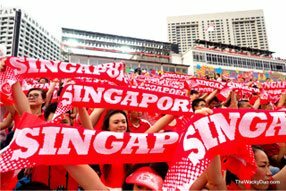 Our personalised cognitive training programme is an 80-hours intensive brain development class (once a week/2 hours per session) designed for Singapore children aged 5-12 years old. 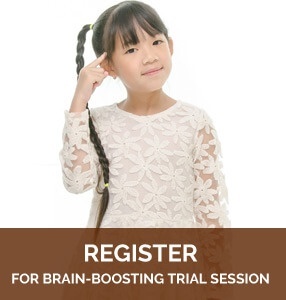 Register for a 2-hours Brain Boosting Session today and discover your child’s intellectual potential! Before the start of training, each child will undergo a comprehensive Cognitive Assessment to help us determine their areas of strengths and areas for improvements. 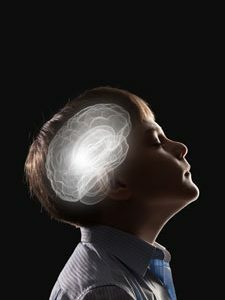 After the assessment, we will review the results with parents to help you understand your kid’s cognitive development potential. 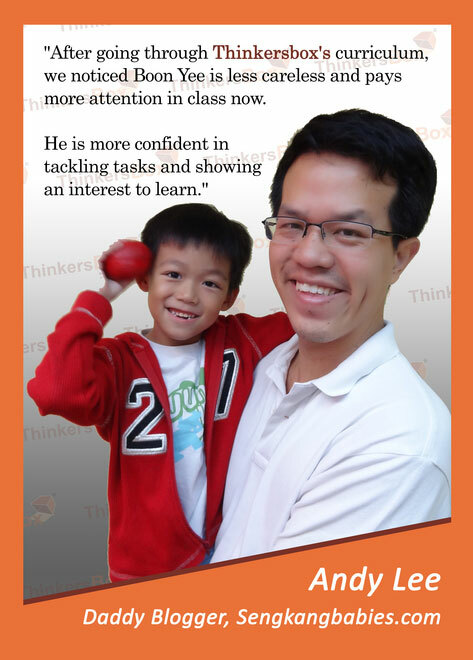 Targeted modules will be provided to help your child strengthen and improve their cognitive profile. 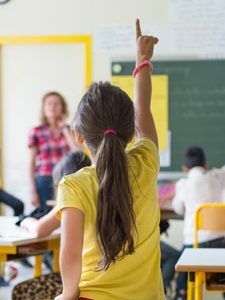 During the course of training, parents will receive periodic feedback forms and exclusive bring-home worksheets with notes to provide information on the work being done in class. A post-assessment upon the completion of training will help to evaluate and measure the areas of improvements. 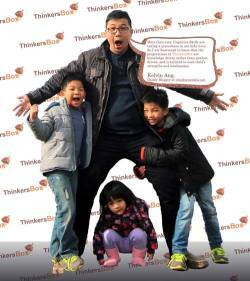 At ThinkersBox, we pride ourselves on preparing children for the future. Book-learning and paper qualifications are no longer a guarantor of success after school. 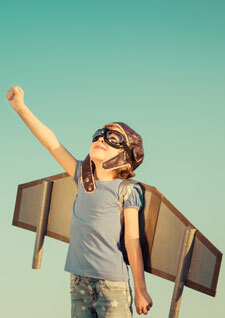 What matters most is the ability to think critically, solve problems and develop mental acuity and agility to adapt to different challenging situations. With our specially formulated cognitive development classes, your child can have the best start in their learning journey. 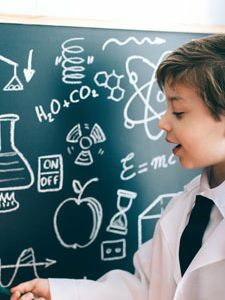 Our scientifically researched methods help lay intellectual foundations from a young age, which bolsters the chance of skyrocketing their mental capacity. Learning is about so much more than just getting good grades. We evaluate each child’s progress on a holistic and personalised level to ascertain their strengths and areas for improvement. If you have any questions about our programmes, fill out an online enquiry form below or give us a call today. 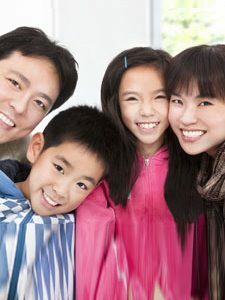 Here are some of the reviews from our blogger parents!